It doesn't look like there will be a tax increase in Centre County in 2017. 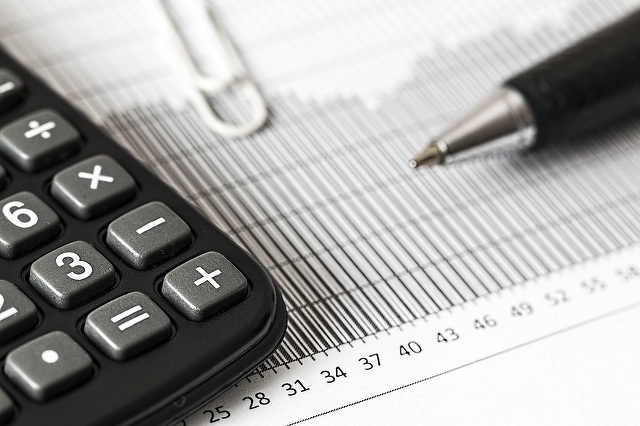 At the Centre County board of commissioners meeting Nov. 29, the commissioners unanimously passed the tentative county budget that shows no tax increase. The last time Centre County residents saw a tax increase was in 2011. The 2017 budget tops out at $82,833,780, of which $77,333,780 will be used for the operating budget. The other $5.5 million is for capital reserve. "This is really an excellent blueprint for us going into 2017," said Commissioner Steve Dershem. "These budgets take a lot of work from a lot of different people that are involved. We have to thank each and every one of them for helping get these numbers where they are." The budget highlights Community Development Block Grant-funded projects; supplemental allocations for organizations such as the historical society and Centre County libraries; a 2 percent employee wage increase; capital improvements inside and outside the historic courthouse in Bellefonte; and the addition of nine new county positions. The passing of the tentative budget allows the commissioners to advertise the document for public review. It will be on display at the county courthouse, as well as posted on the county's official web site. Residents are encouraged to review the document and make any comments they feel necessary. The final budget adoption is scheduled for Tuesday, Dec. 20. ■ Approved a project modification request between the county and the state Commission on Crime and Delinquency to add to the 2015-16 Rights and Services Act Grant by $12,897. The funds will be used to reimburse the county for all expenses associated with the Victim/Witness Service Agency. The grant is entirely state funded at $171,605 and continues through Dec. 31. ■ Executed the 2015 Entitlement CDBG contract between the county and the state Department of Community and Economic Development. The grant total is $390,677 for a wastewater treatment plant tank rehab project in Julian at a cost of $130,200; installation of a water system master meter in Unionville Borough at a cost of $81,000; purchase of a water meter for Moshannon at a cost of $28,000; and installation of a fire sprinkler system in Historic Downtown Bellefonte. The amount of $70,305 will be set aside for grant administration. ■ Approved the purchase of furnishings for the probation offices in the Temple Court Building in the amount of $88,022.40. ■ Approved the 2016 Community Development Block Grant Entitlement grant application to the Pennsylvania Department of Community and Economic Development in the amount of $389,713 to fund a water transmission main replacement project in Millheim Borough at a cost of $389,713, and a housing rehab-sewer lateral assistance in Potters Mills at a cost of $30,000. The amount of $51,984 will be set aside for grant administration. ■ Approved a contract renewal between the county and Kronos to provide maintenance and support for time and attendance. The contract total is $44,097.55. ■ Approved an addendum between the county and Strawberry Fields Inc. to add money to increase contract allocations to allow service providers to bill for services through the end of the fiscal year in the amount of $4,397. This increases the contract minimum from $395,000 to $399,397. ■ Approved a contract renewal between the county and Bowling Green Brandywine to provide drug and alcohol services to include inpatient non-hospital treatment and rehabilitation and non-hospital detoxification. The contact total is estimated at $5,000. 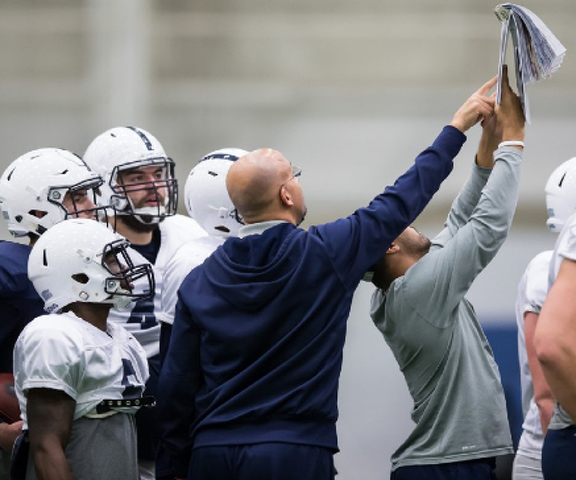 Only two reporters and two photographers were watching the Penn State first-string defense in the waning minutes of practice inside Holuba Hall on Wednesday. There were, it seemed like, 122 more at the other end of the field watching the offense. With the Nittany Lions these days, chicks -- and writers, cameramen, broadcasters and bloggers -- dig the long ball.